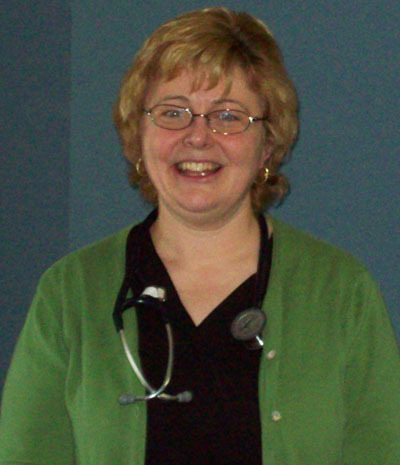 Dr. Beamish is a graduate of the University of Alberta. She is interested in general family practice, including pediatrics. 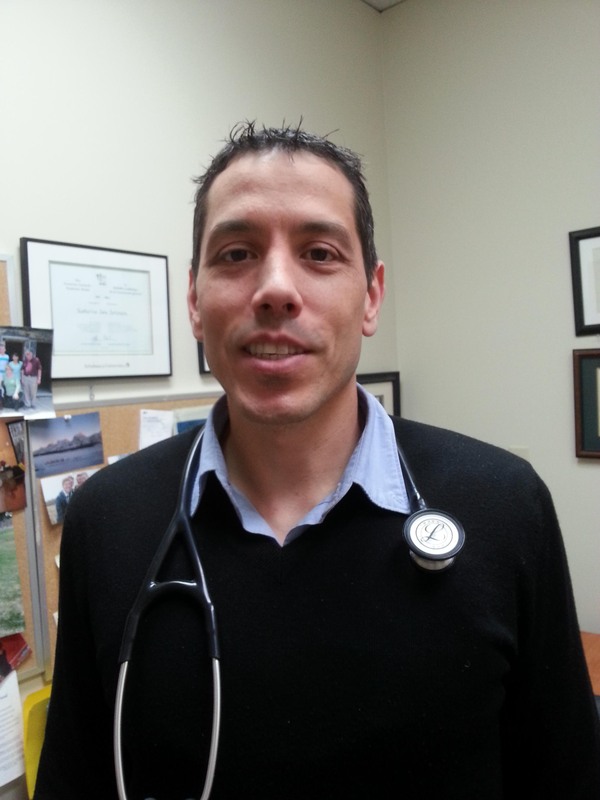 Dr. Giannitsos grew up and was raised in Edson, Alberta. She graduated medical school and completed residency at the University of Alberta in Edmonton. 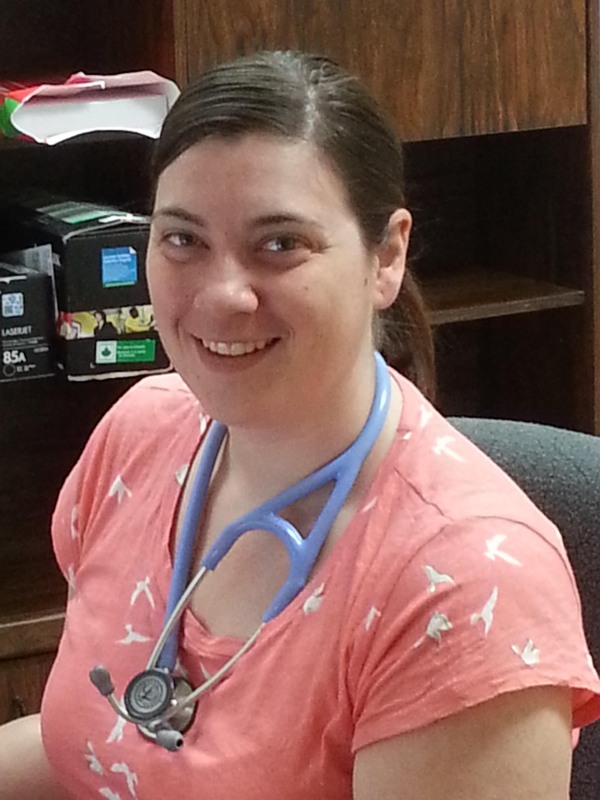 Currently residing in Hinton, Alberta, she is interested in general family practice. Dr. Muthanna graduated Medicine at the University of BC and completed his residency through the University of Alberta. He is interested in most areas of family practice. 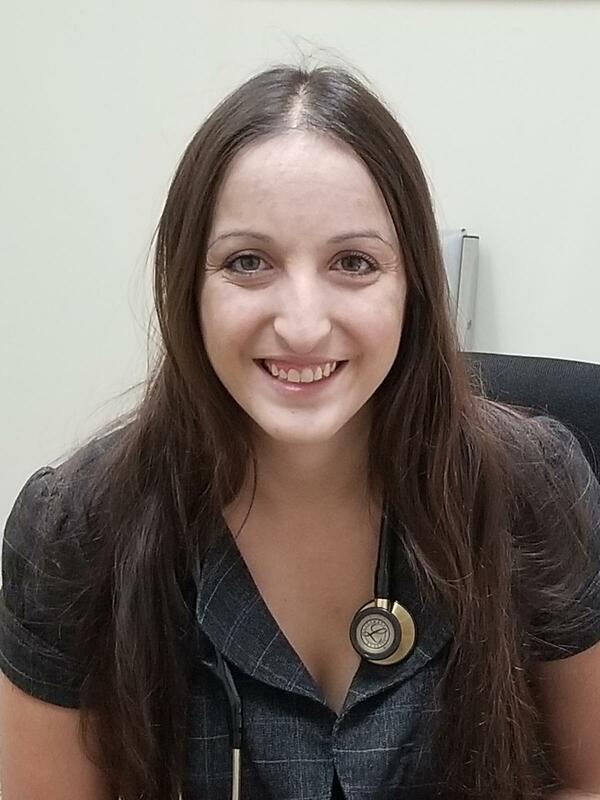 Dr. Sorenson is a graduate of the University of Alberta and was a recipient of the Tarrant Scholarship (an award from the Section of rural Medicine, Alberta Medical Association) and is a long-time resident of rural Alberta. 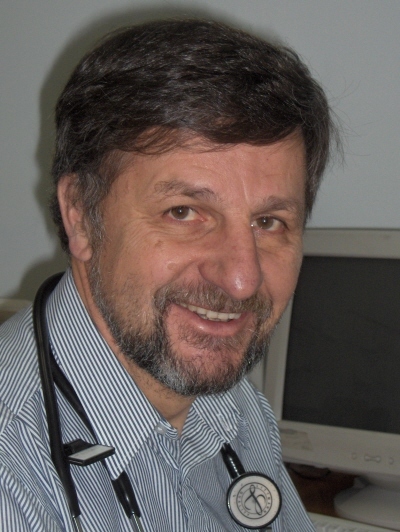 Dr. Schneider is a graduate of the University of Manitoba. He provides consulting services in Cardiac Stress Testing and Occupational Health and Safety. Our clinic has a long association with teaching medical students and post-graduate resident physicians in the area of rural family practice. They will be seeing patients in our clinic and at the hospital under the supervision of a practicing physician. We appreciate the willingness of patients to participate in the training of the next generation of physicians and thank you in advance for your patience. If there are concerns in response to any aspect of care, we would appreciate knowing of them at the earliest opportunity.